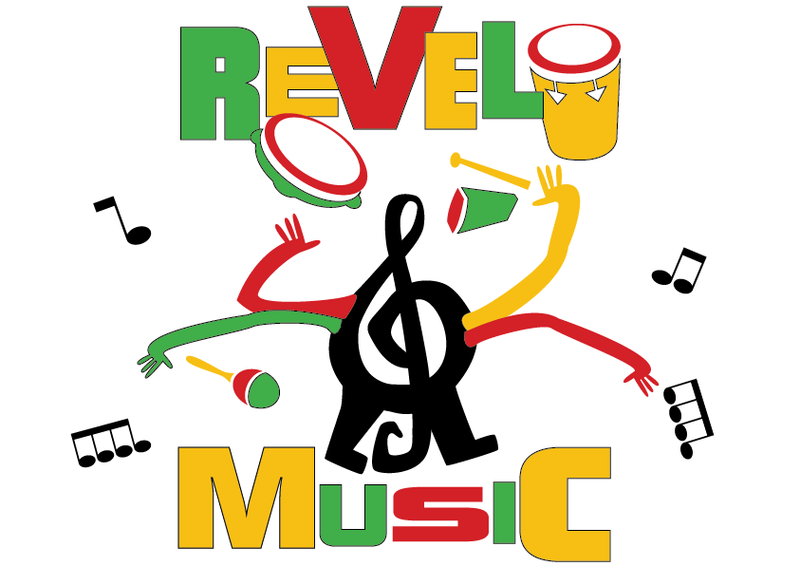 Revel Music is an experience that will unite and excite all participants, leaving them with new found motivation and ready to take on any challenge. Throughout history, percussion has been used en masse to bring people together in celebration, communicate and even prepare for battle: there is no denying the power it has to evoke emotions. 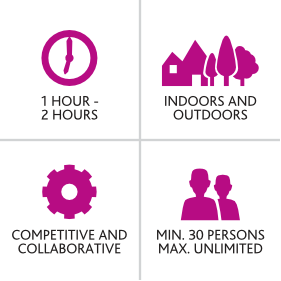 Not limited to time or space, you will benefit from its quick, cost-effective format as it is performed collectively in a main conference room (without the need for breakout rooms), in thirty to sixty minutes. 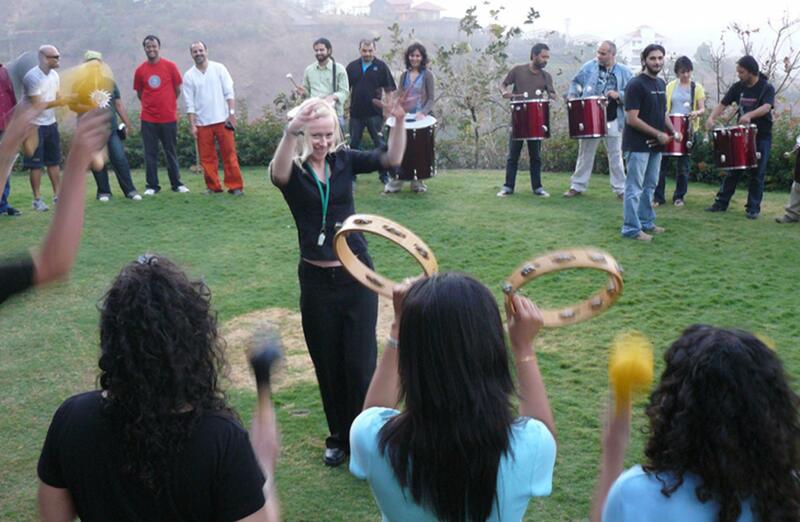 A highly effective percussion workshop, Revel Music will be sure to bring energy, focus and unity to your team. 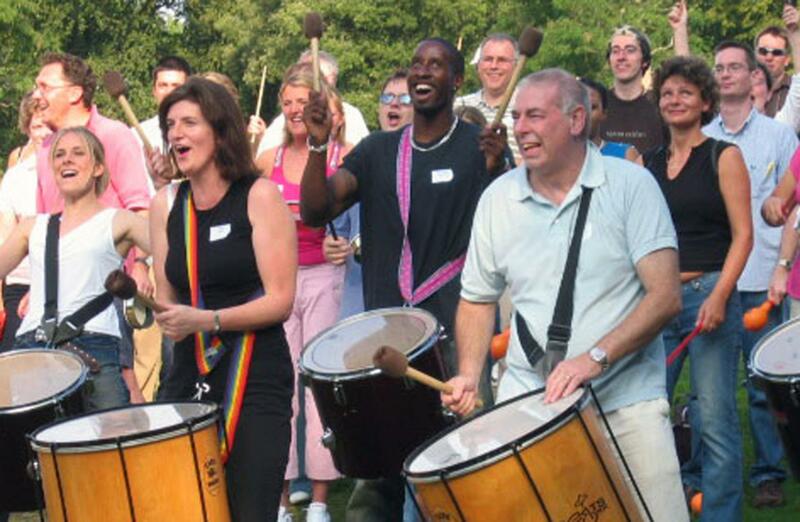 Drumming is also clinically proven to be a great stress reliever, helping people to feel rejuvenated and motivated. 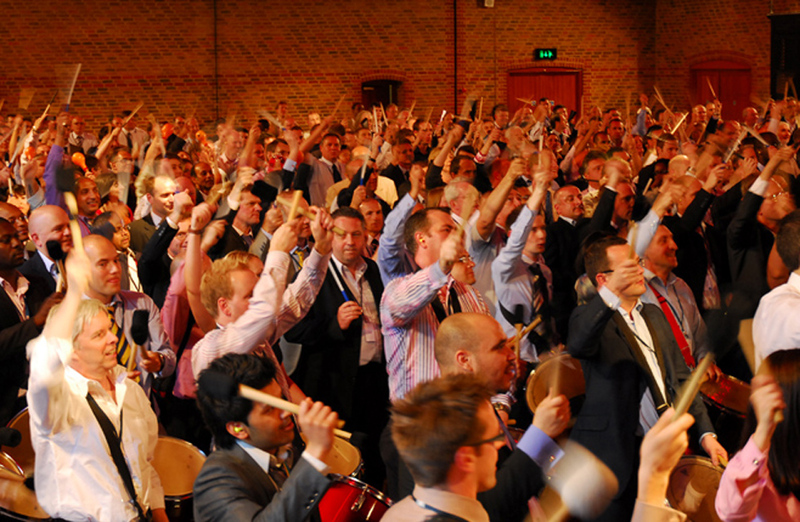 Revel Music will bring a great energy, unity and spontaneity to any conference or company event. It will give participants a shared experience to unify them for months, if not years to come, helping them to remember what results can be achieved by individual hard work and co-operation.